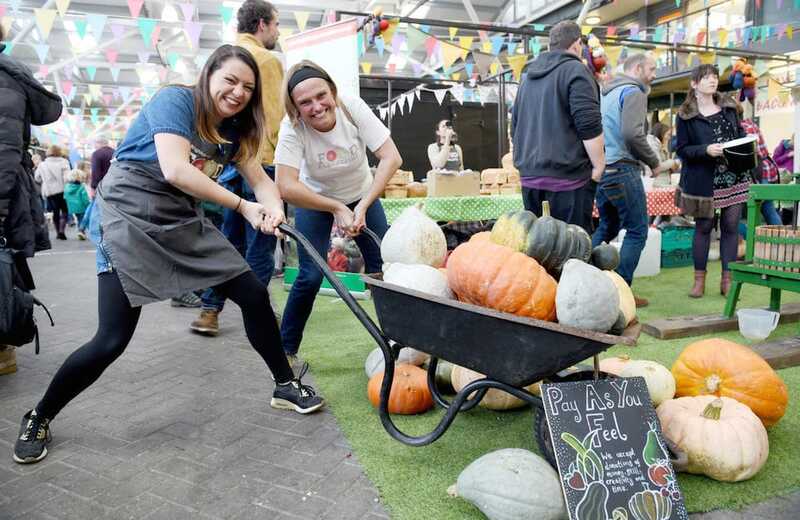 The team at the Brighton & Hove Food Partnership believe food is more than just fuel, it brings people together and changes lives. Founded in 2003, this non-profit organisation has helped over 10,000 people learn to cook, grow their own food, eat a healthier diet and waste less food. In 2018, they launched a new ‘Community Kitchen’ right on Queens Road – a cookery school with a difference. 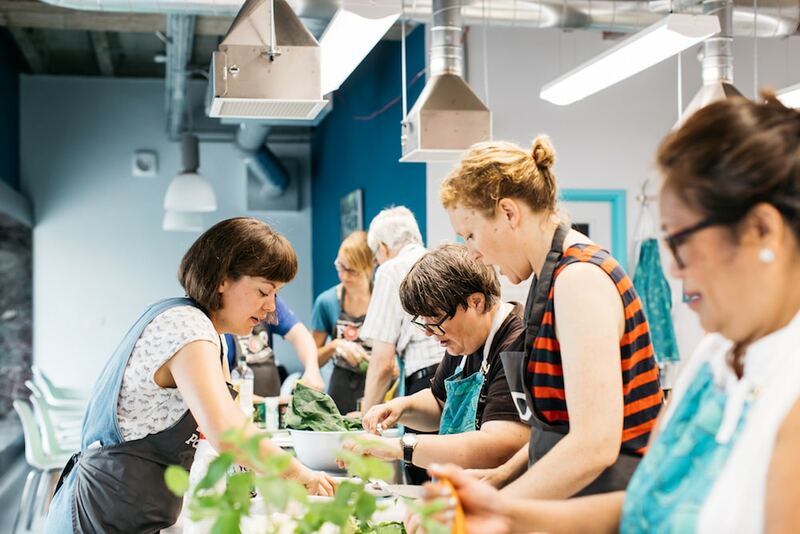 Every paid place on a cookery class supports community cookery groups, for people with learning disabilities, mental health problems and those living on low incomes. The Community Kitchen hosts monthly Masterclasses with top chefs from local restaurants and offers cooking classes covering everything from patisserie to fermentation, Indian street food to dim sum. The teaching kitchen space is also available for hire and for private classes like team building events or birthday parties.